Focus: program development, coordination, fundraising, lobby and advocacy. 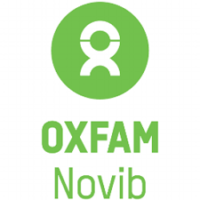 Suying Lai is the Head of Humanitarian aid at Oxfam Novib. 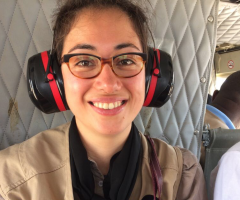 She is responsible for program development, coordination between country offices and The Hague during disasters and for fundraising. Suying is also involved in lobby and advocacy during crisis and conflict situations. Suying started at Oxfam Novib as policy advisor humanitarian aid, where she has now been working for 10 years in a variety of functions. Suying always keeps her workphone close and has an intense love for the tension of her job.